How many people are going out of their way to avoid DC area’s tolls? 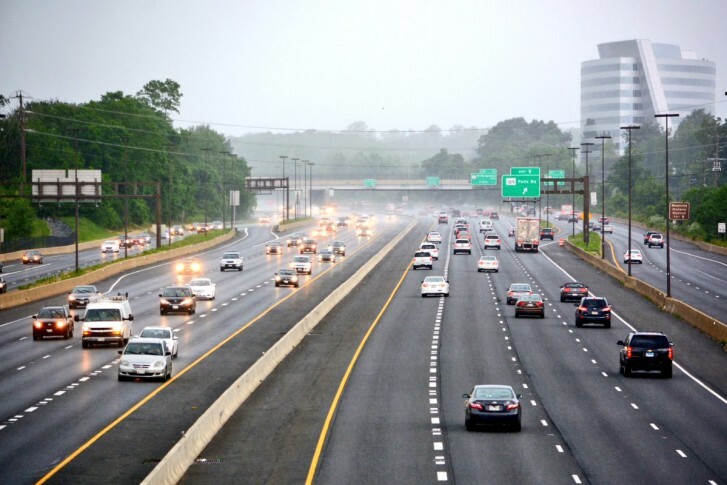 With more telework, more construction and more people seeking alternatives, the number of drivers using some toll roads in the D.C. area is leveling off or declining. 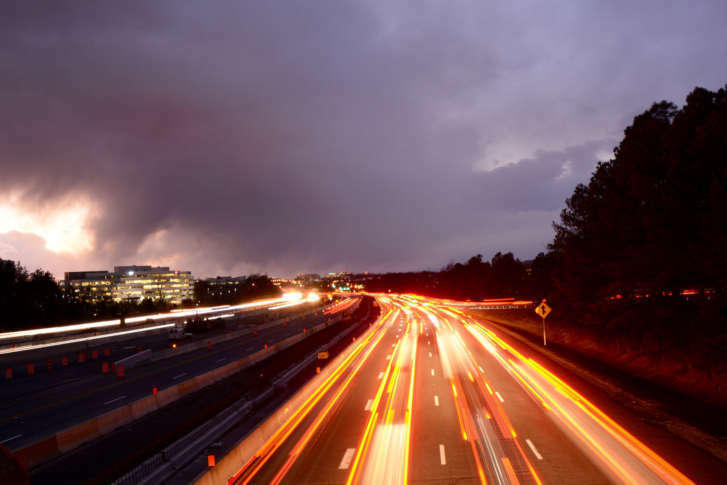 Maryland’s $7.5 billion plans to put toll lanes on Interstate 270 and around the Capital Beltway over the American Legion Bridge will go to the public this month for the first official feedback opportunities. 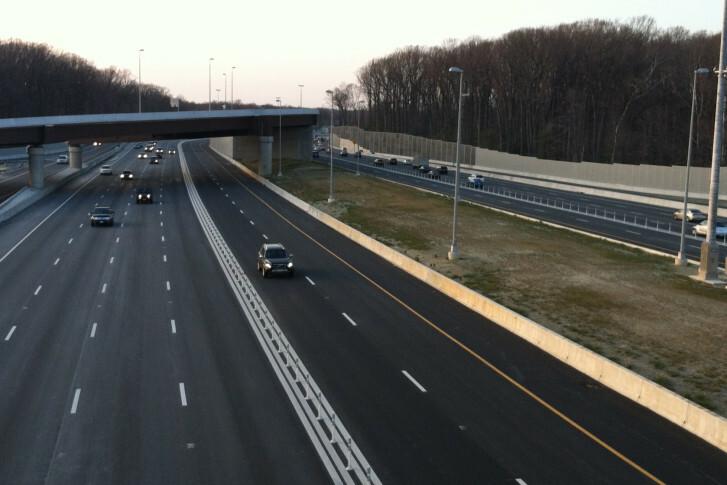 Answers to questions about the new tolling system on Interstate 66 at rush hour.